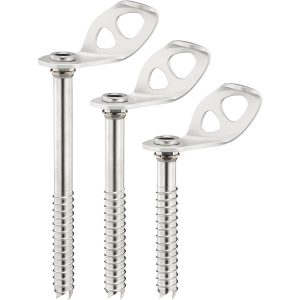 When you feel the screaming barfies start to come on and you're 30 feet above your last piece, trust the speed and efficiency of the Grivel 360 ER Ice Screw for a quick, confidence-inspiring placement. 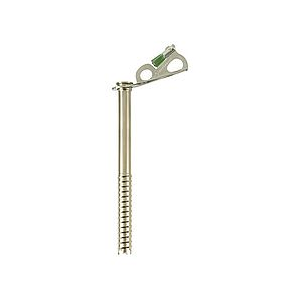 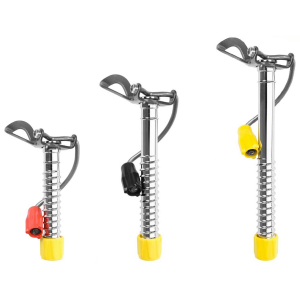 Unlike most ice screws, all of Grivel's screws have reversed threads that increase their resistance against extraction for superior strength that you'll appreciate when you're on the verge of falling. 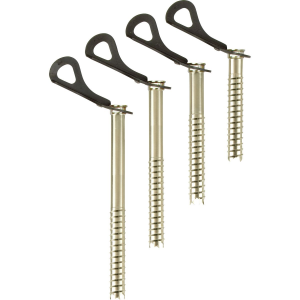 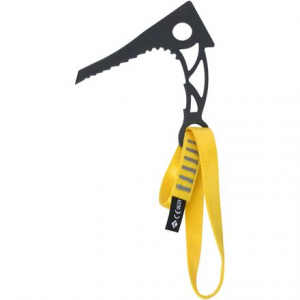 The 360 wire handle can be lifted away from the surface of the ice when obstructions prevent a normal rotation, allowing you to quickly place the 360 where other screws just won't fit. 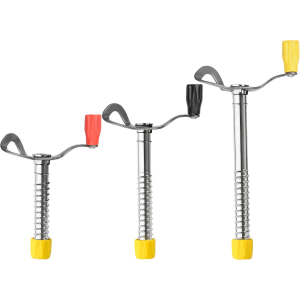 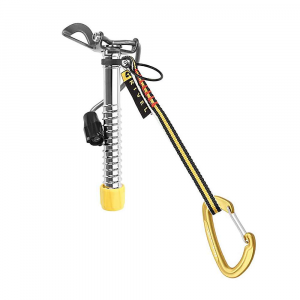 Grivel has redefined ice protection by combining a hanger with a greatly reduced turning radius and a retractable handle to give unsurpassed placement leverage, making the 360 Degree Ice Screw the easiest placing Grivel screws ever.